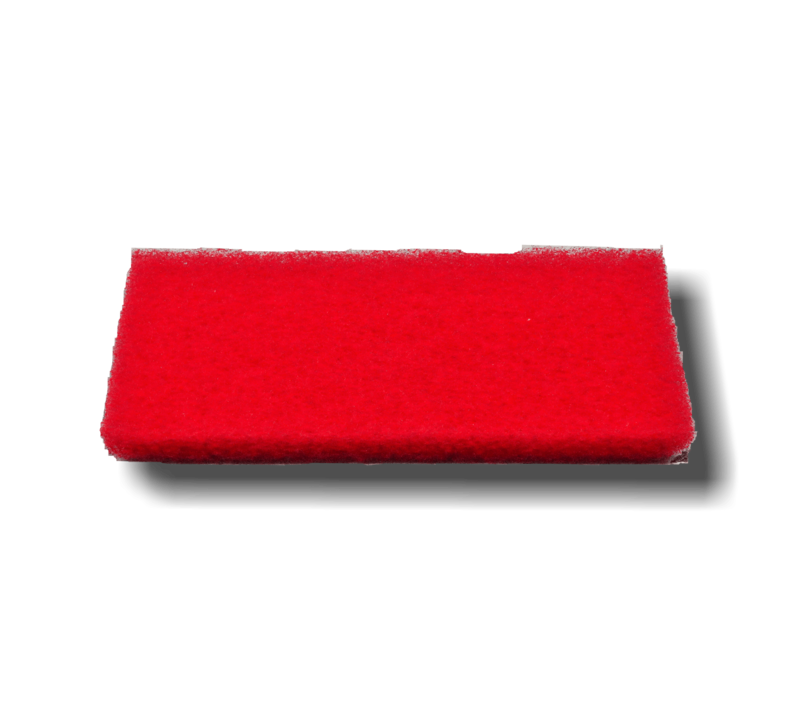 the RED BUFFER is not very abrasive and is suitable for cleaning floors. Excellent for removing superficial black traces without affecting the protective layers of the surface. High color stability. The application of impregnating products on wood, cotto and stone.